China is the ideal destination if you want to import a variety of goods that will help your business grow, and you can get these goods at a cheap price, and of good quality. Importing goods from China is a huge go-to option when you are planning to go international with your business. Although importing goods from China is a popular option, and very profitable, there are certain risks that go with it. Lots of importers are still skeptical of importing goods from China due to the fact that the country’s trade practices are not as regulated as that of more developed countries. As a business person, you are familiar with the word “you have to risk it to get the biscuit.” Importing goods from China is one risk you have to take when considering sourcing your goods internationally. Lots of things can go wrong when you import from China, but if you can lessen the risk you will make a lot of profit, and you are on course to building a successful business. When you import from China there are lots of risks you might encounter, one of them is getting products of substandard quality. If you are a regular importer from China, there is a possibility that you will one day get products of low PR substandard quality. If the shipment has just some defected products, then the situation is salvageable, and you can still sell the rest of the products and make a profit. But if most of the shipment are defected or substandard, then you have no option than to send back the substandard products to the manufacturers, that’s why you need to have laid down terms in your contract with either your manufacturer or your sourcing agent, just to help you mitigate these type of losses. Whenever you are importing your goods internationally, whether from China or somewhere else, there is always that possibility of your product getting damaged or even lost in transit, whether the goods are getting shipped, by air or you’re even using postal services. The best way to reduce your losses is by insuring those products. Getting insurance for your imported products will help you cover losses that may arise. I have first-hand experience with goods getting damaged in transit as I have helped a friend receive goods from customs, and after taking those products home, it was discovered that those products which were electronic products have been damaged. Some heavier goods were placed on top of fragile electronic equipment, and my friend mitigated those losses since he already insured those products beforehand. Not all goods imported from China is a profitable success story. There are times you import products from China hoping to sell and make more profit, but at the end of the day because of a highly competitive market you don’t make the profit you expect, and sometimes you can even incur a loss. Let’s take for example you import desktop computers for $150 each, hoping to sell for $250. But after you have listed the product for months without making a single sale, you decide to reduce your price to $200, then to $180, then $170, then you finally make a sale, you will realize you have incurred a loss of $10, as you imported the desktop for $30 per piece. The best way to mitigate this type of risk is the incremental ordering of these products. 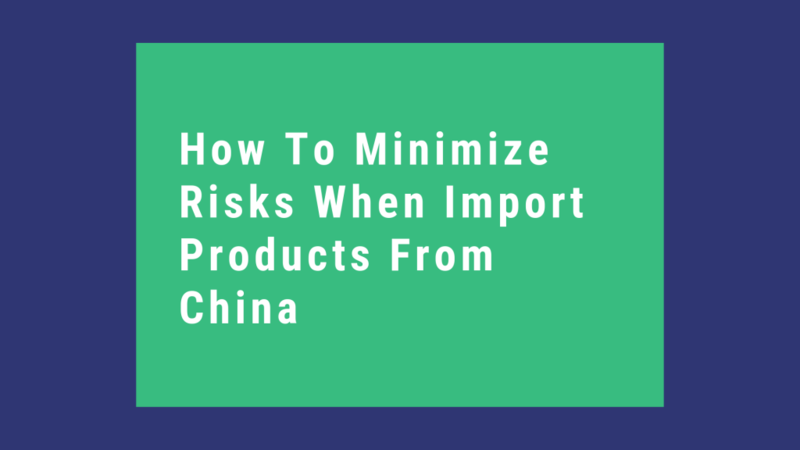 One very risky situation you will face when importing goods from China is that manufacturer producing something with materials that are hazardous to human health, or products that can cause property damages. 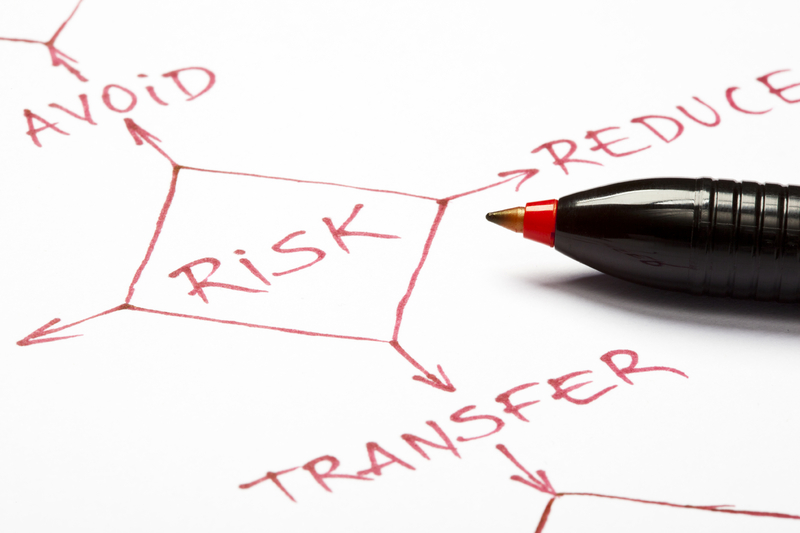 You the importer have a responsibility in terms of harm or damages your products may cause. That’s why it is important to have insurance on your products. When you import goods from China, there is a high probability that the goods you ordered for are not what the manufacturers ship to you. This type of error happens from the manufacturer’s warehouse, the manager in charge of stocks might mix up the goods to the be shipped, and you will end up getting the wrong product. The only option is sending the product back, and request the manufacturer sends what you ordered for. And the shipment cost should be catered by the manufacturers. 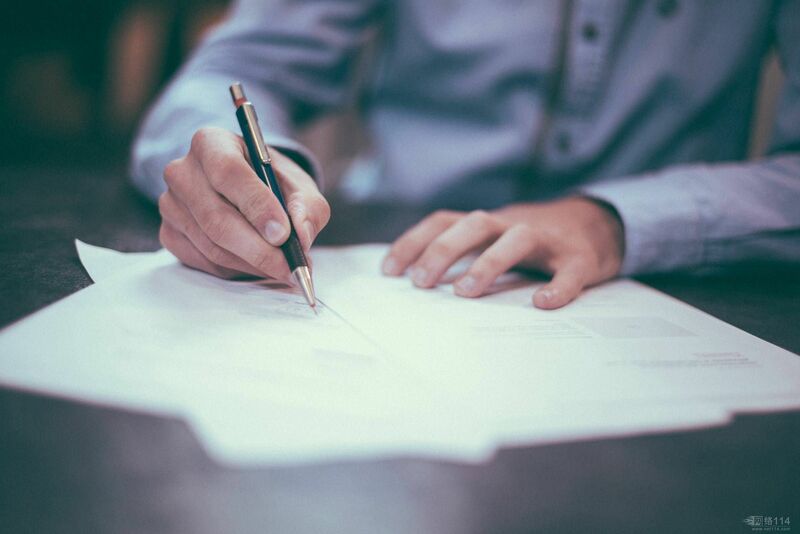 These conditions should be stated in your terms of contract with your sourcing company, trading company or the manufacturer. When you send over your design to your manufacturer, and maybe you have a patent or trademark for that design, a manufacturer in China can still copy that design and use it to manufacture for another customer, and there will be little you can do about it. The Chinese business culture follows a certain tradition, that you need to learn as an importer, and learning the Chinese business culture can take years. The Chinese value “guanxi” which means “relationship”. Creating the right type of relationship with your manufacturer will help you lessen your Chinese importation risks. So you need to develop a very great working relationship with your manufacturer or supplier. One wise way to spend some little extra cash in the importation process is to first order for product samples from the chosen manufacturers to check for the product quality of the final product. If you’re satisfied with the product sample then you can tell them to go ahead with the production, but if you’re not convinced with the sample product quality, then you can halt the production, cancel the production, or tell them what they can do to improve on the product quality. 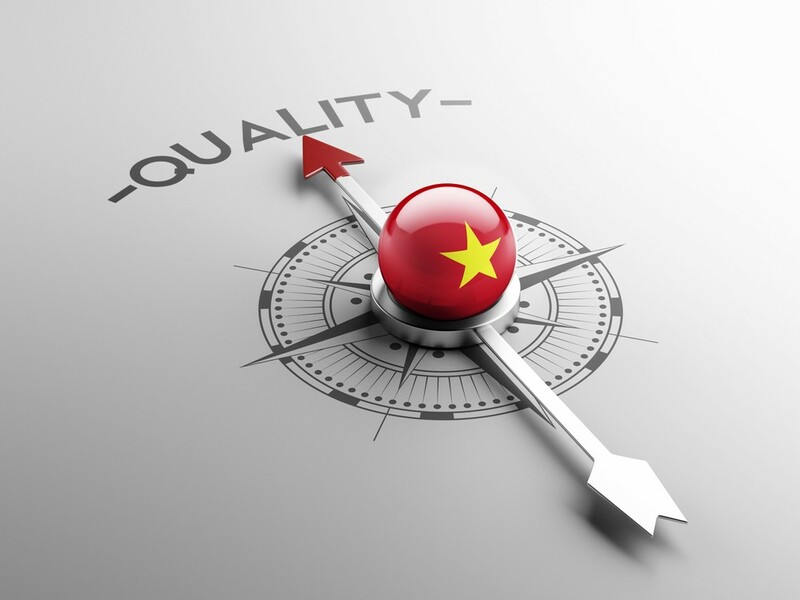 Getting a reliable purchasing agent will help you reduce risks and save time when sourcing your products from China. A reliable sourcing company will help you verify manufacturer’s quality, help with the logistics, verify product quality, and help you with the importation process. 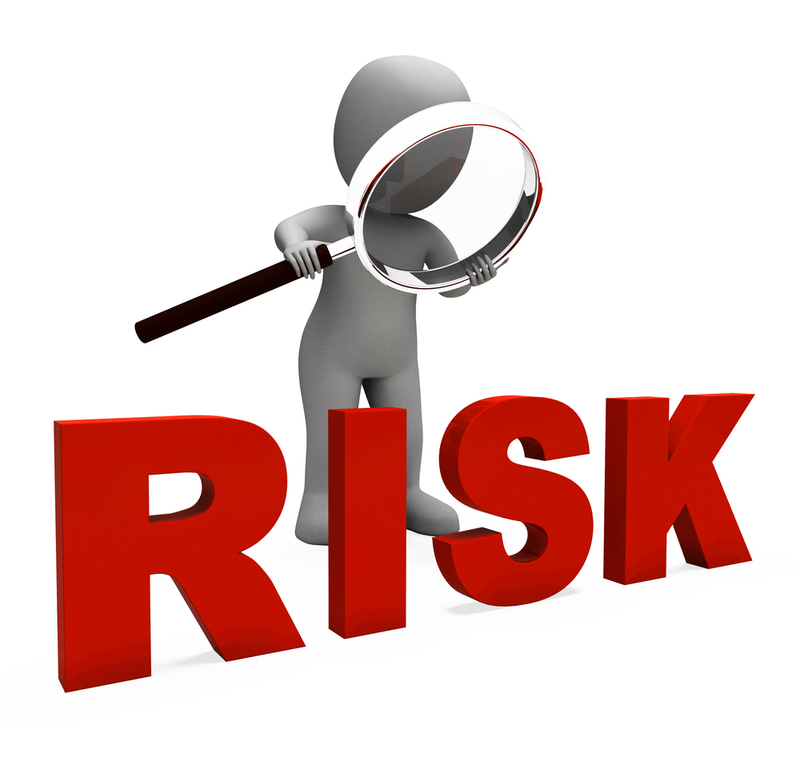 This will help you reduce the risk you will encounter when importing goods from China. This is a very important step in the risk reduction process. Before ordering your products from a particular supplier, it is advisable to do a background check on that supplier to be sure they can deliver top quality. If you are outsourcing the importation process to a sourcing company, the sourcing company is responsible for verifying if the supplier is qualified and trustworthy. 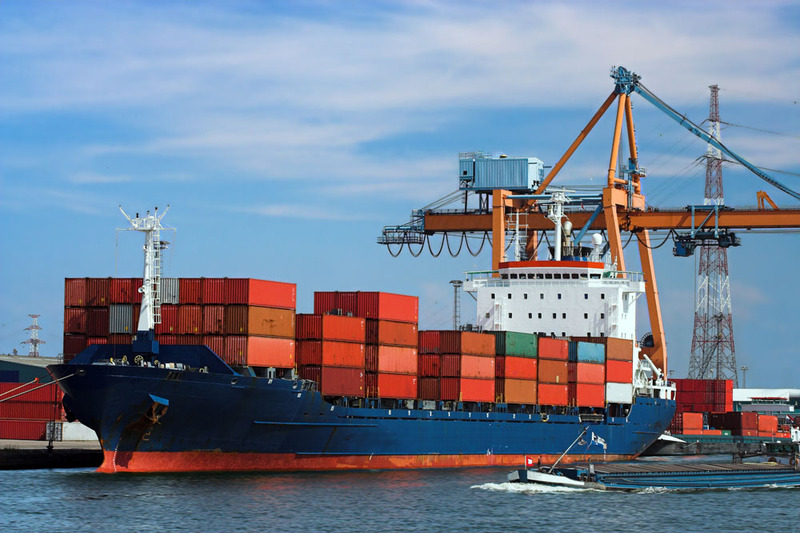 When importing goods from China, you have the option of importing by air or sea. You can ship your products of the quantity is very large, and it is not needed in your home country urgently. Transporting by air is important when the products are urgently needed in your home country, and it is not too much in quantity. Before you order your products from a chosen supplier, it is important you visit and inspect their factories before they can begin production. The reasons for this is to allow you meet the company management to see if they are competent enough to handle your order, the check the factory’s level of technical competence, to see who else has placed order with that same factory and check reviews, to see if the factory complies with labor laws and regulations etc. If they meet your requirements, then you can finally give the go-ahead for production. Before importing a particular product, take your time to understand the market. Take your time to understand the demand for that particular product in your local market, how the pricing works, then take your time to learn about the manufacturers of the product. Make sure you are versed in every single detail of that product before you start importing, it will save you a lot of stress and help you reduce any risk you might encounter. To me, this is the most important way you can mitigate risk when importing fromChina. You must sign a contract clearly stating the terms of payment and delivery. And if any party breach these terms then payment won’t be made, and you can present these terms to appropriate authorities when the supplier breaks the terms stated in the contract. I would like to import Galvanized coils from China through agent from UAE who are having office at China as well. What are the precaution I have to take for it? We leeline sourcing has 10 years of experience in sourcing business and working for more than 2000 customers,we have our proffesional sourcing team and THE MOST IMPORTANT SERVICE is covered with 120 days money back guarantee,So I am sure you find the right place here.Our person will reach you for details at once,Thanks for your patience.